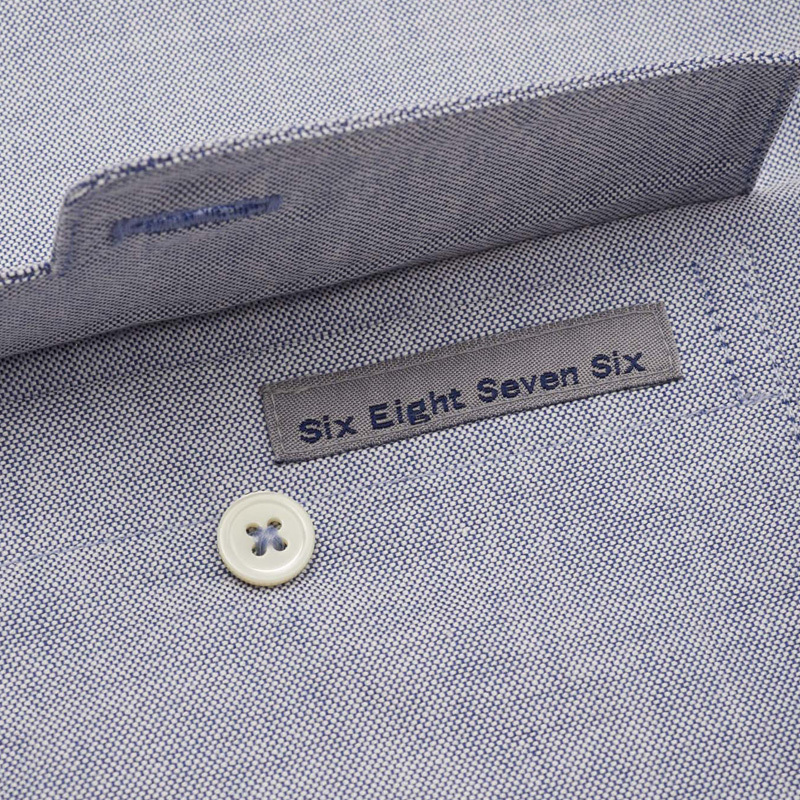 6876 shirt designed specifically for this project and interpreted by Cashca featuring double entry chest pockets and tab. 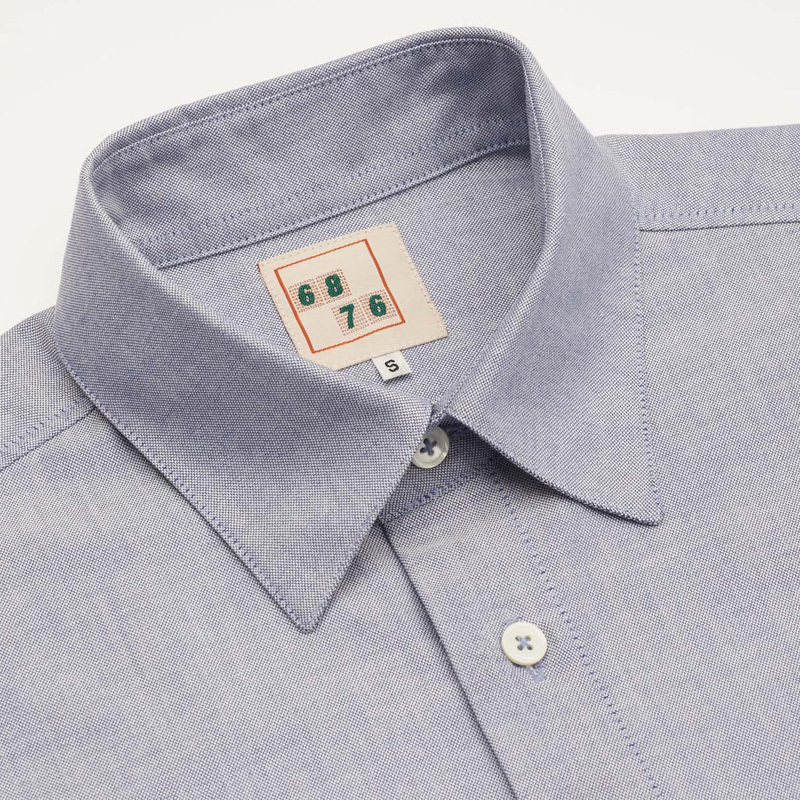 Original 6876 style circa 2003 re-produced in Japan utilising 100% proofed cotton and press stud fastenings. 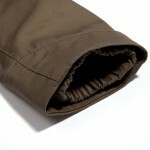 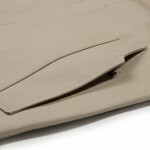 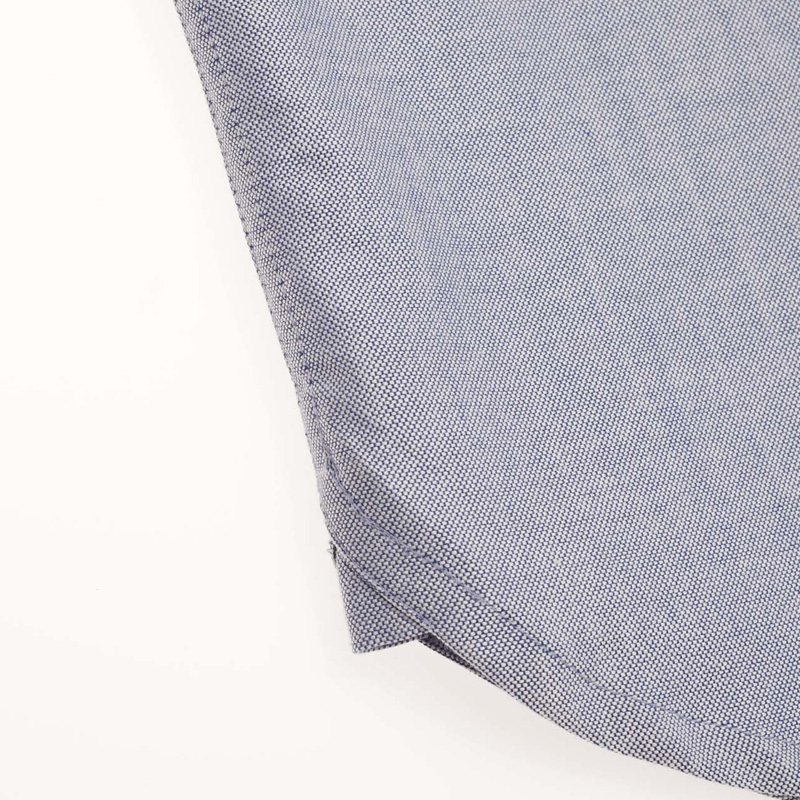 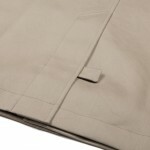 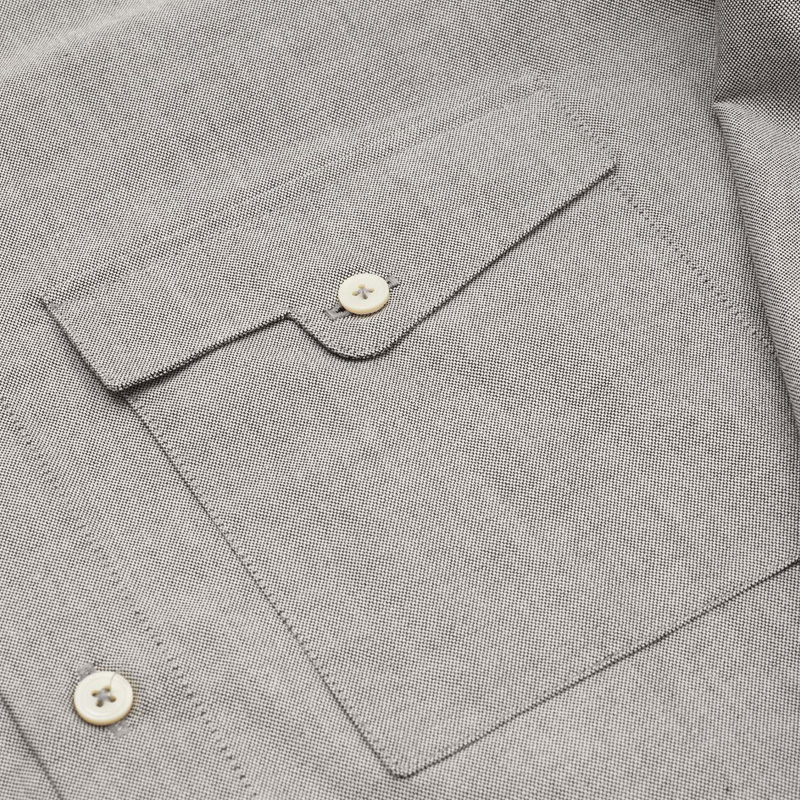 Features double entry “envelope” pockets,storm cuff,inside breast pocket and back vent. 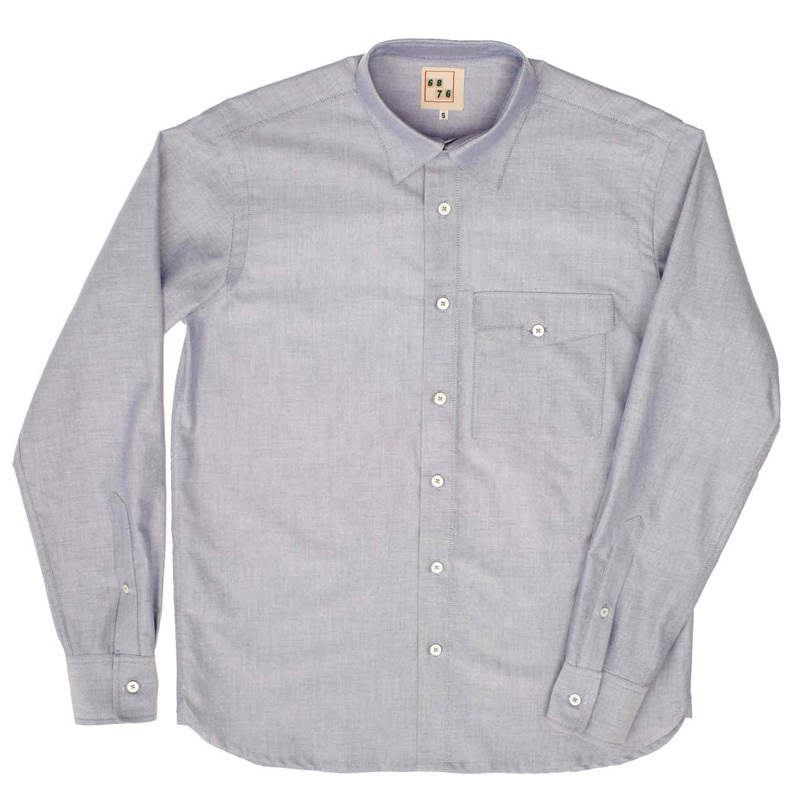 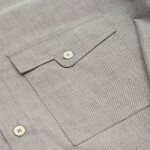 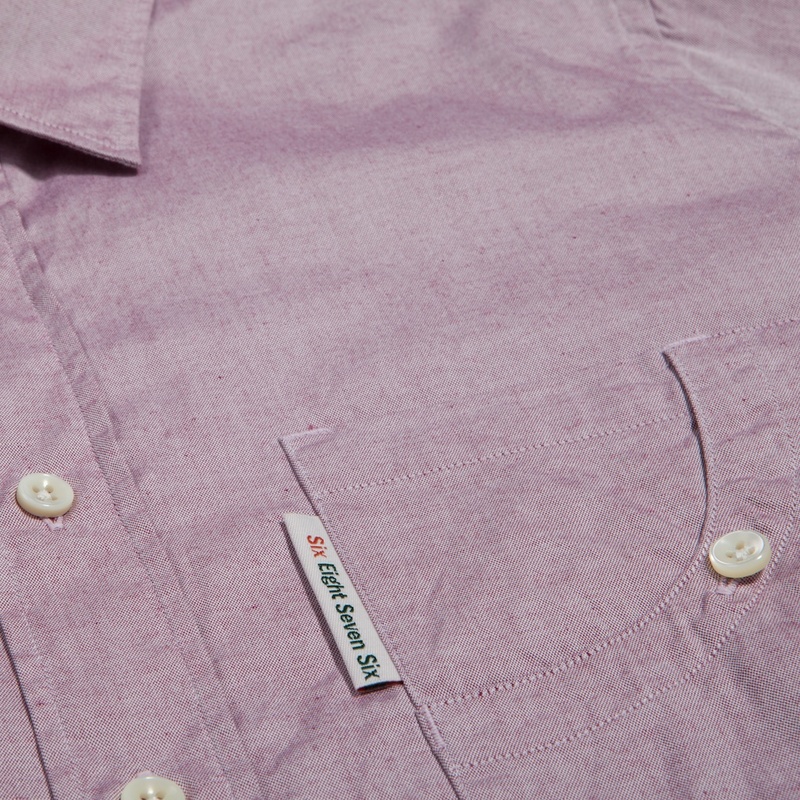 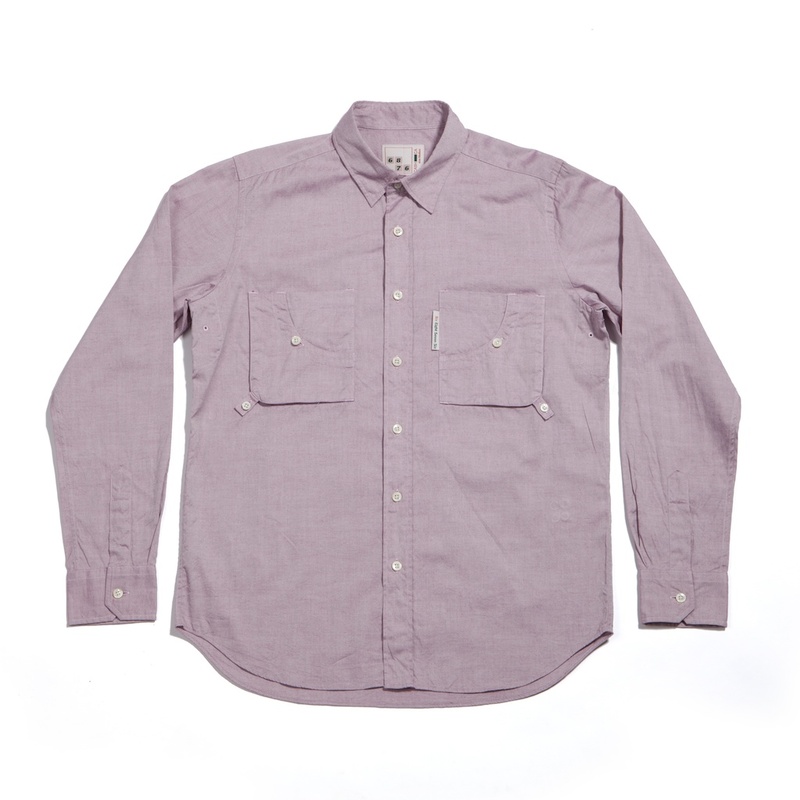 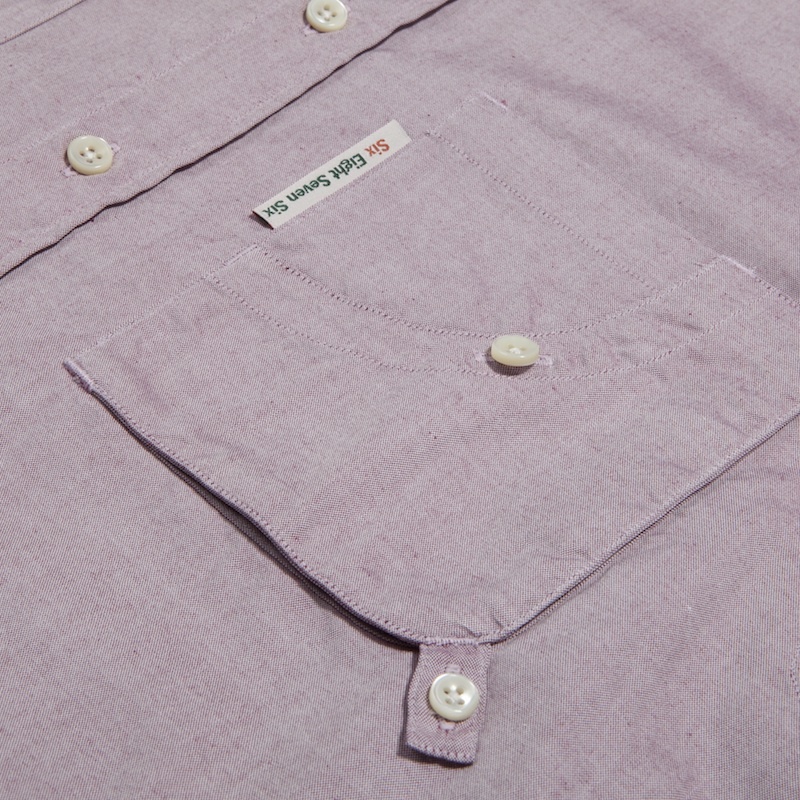 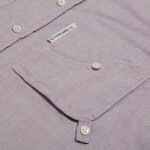 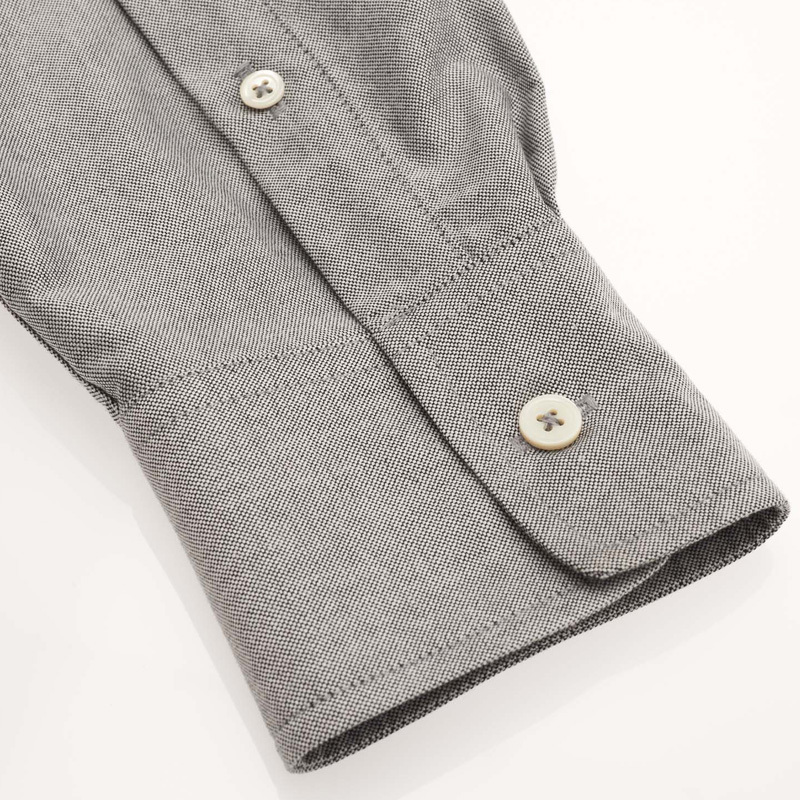 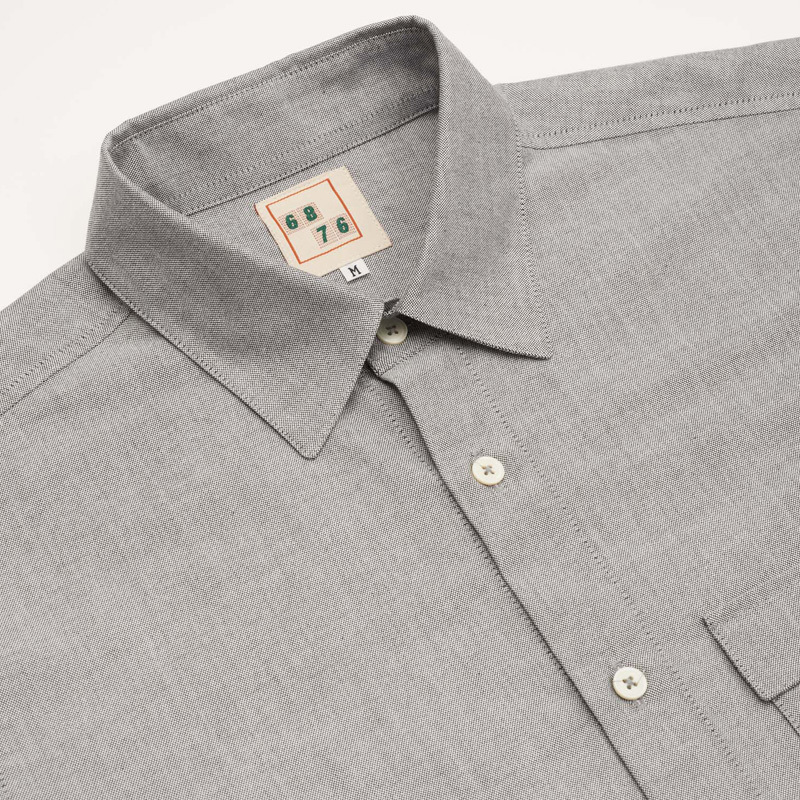 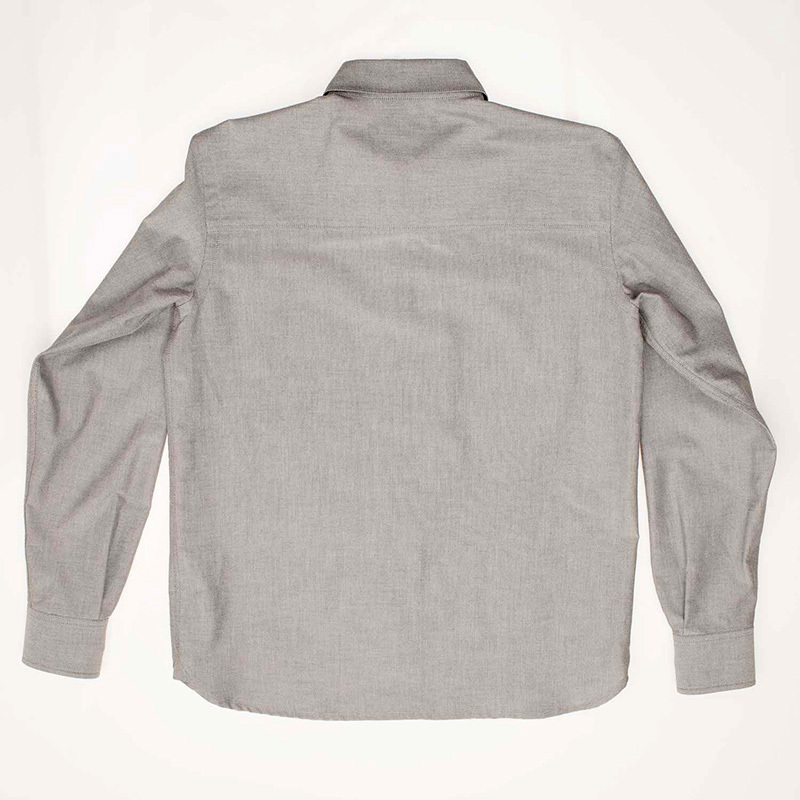 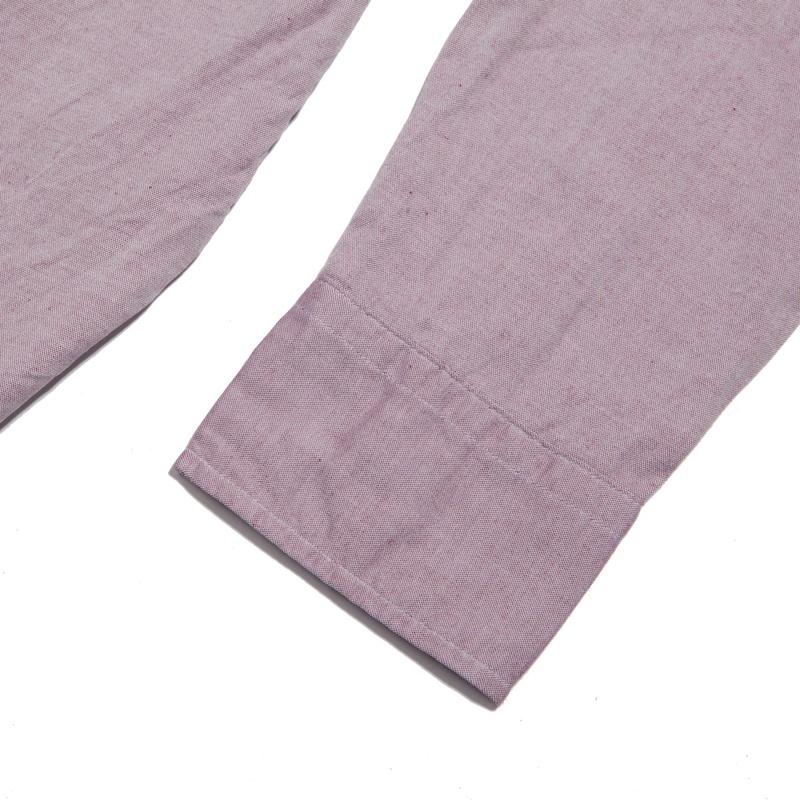 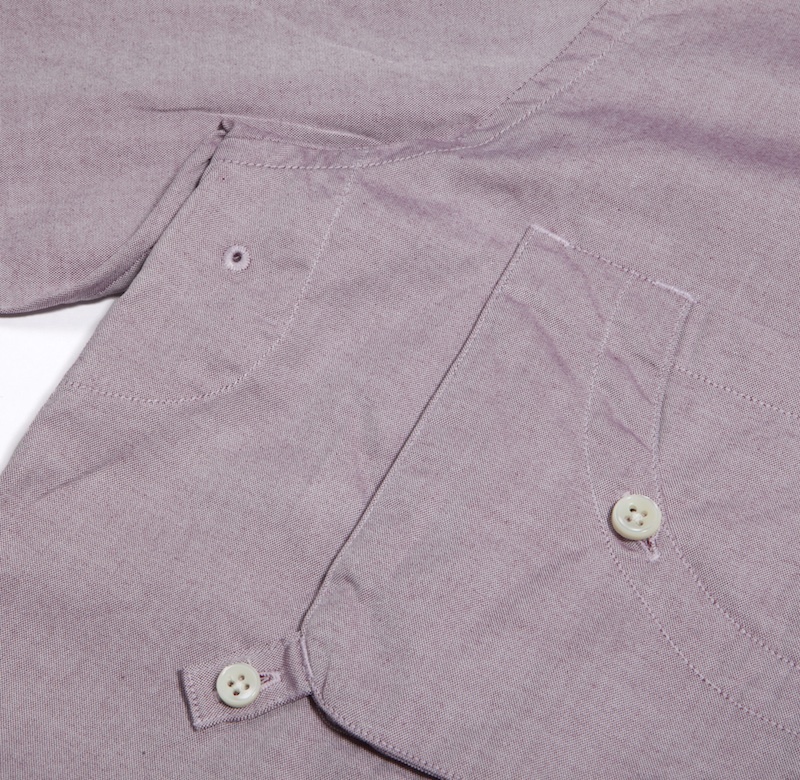 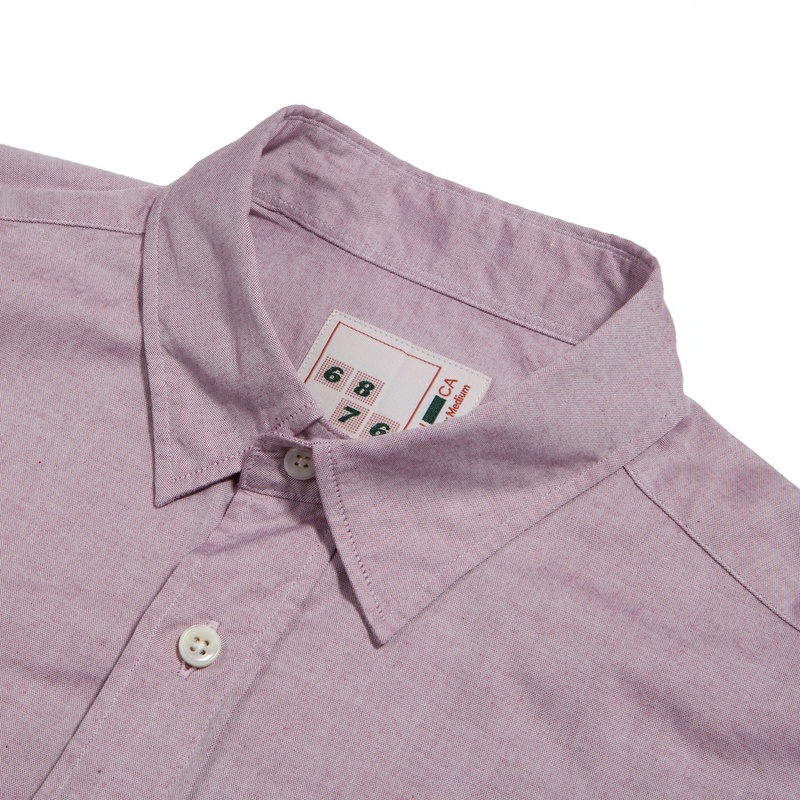 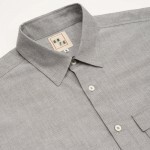 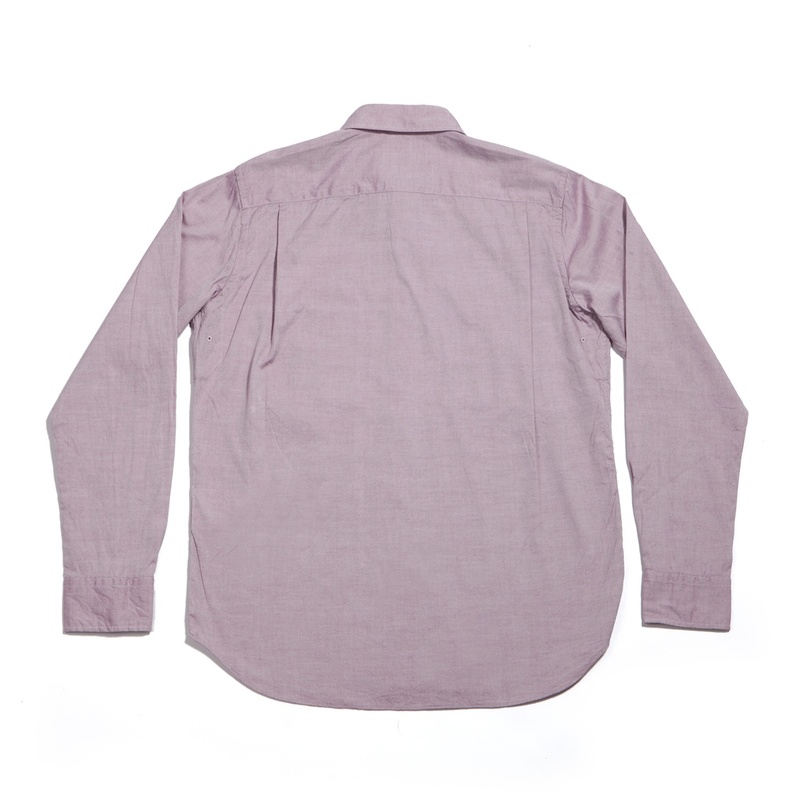 Kerb long sleeve shirt manufactured in the United kingdom with a shaped modernist pocket flap,side gussets,straight hem and produced in English 50’s 2ply Acorn 100% panama weave Oxford cotton. 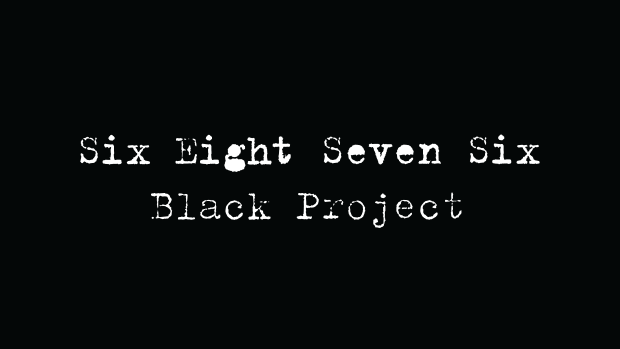 Two years of limitless developments with likeminded collaborators. 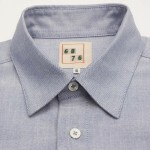 No nonsense and no elaborate PR just 6876 and product. 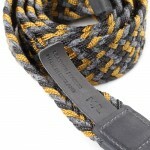 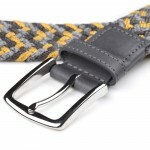 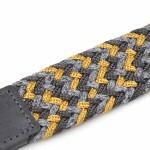 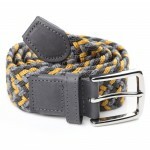 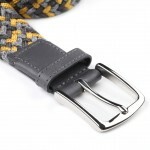 Traigh webbing belt is a companion to the Toraston Rucksack manufactured in Northampton utilizing custom-made webbing, Italian vegetable tanned full grain leather and nickel buckle. This item comes in two sizes Small/medium and large/extra large see store for details. 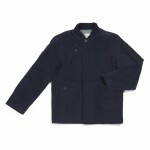 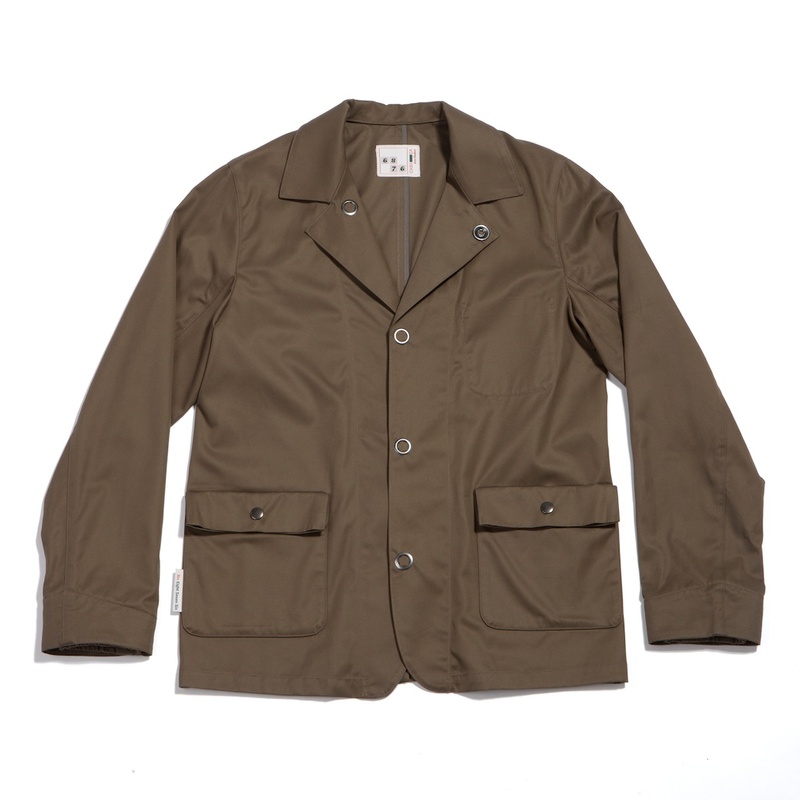 The winter version of the Petrel jacket is imbued with the classic 6876 modernist and functional purchase design lines which manifests itself in distinctive pocket shapes and sleeve construction however this incarnation utilizes a much softer more classic fabrication than the original.The outer cloth is a heavy moleskin and the jacket is lined with custom made Japanese pine bark design quilting. 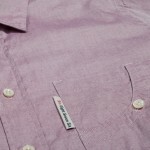 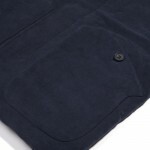 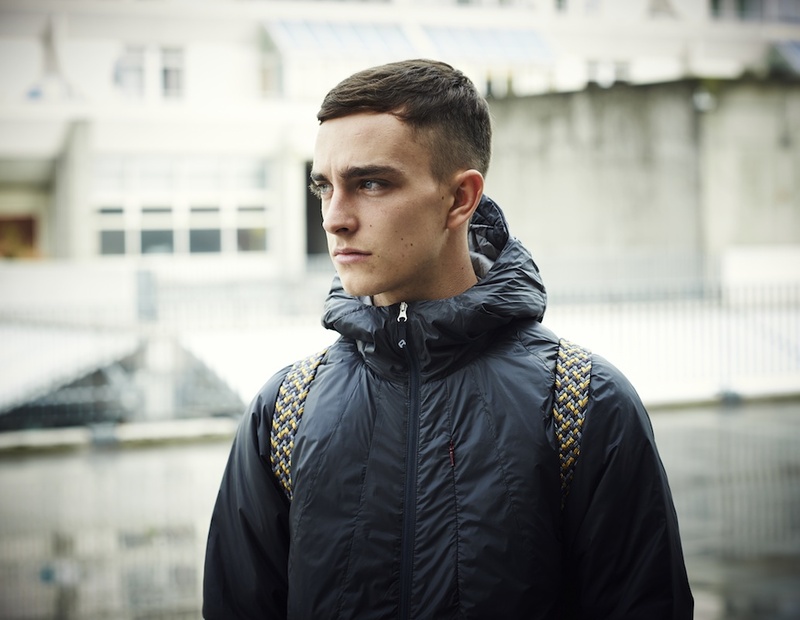 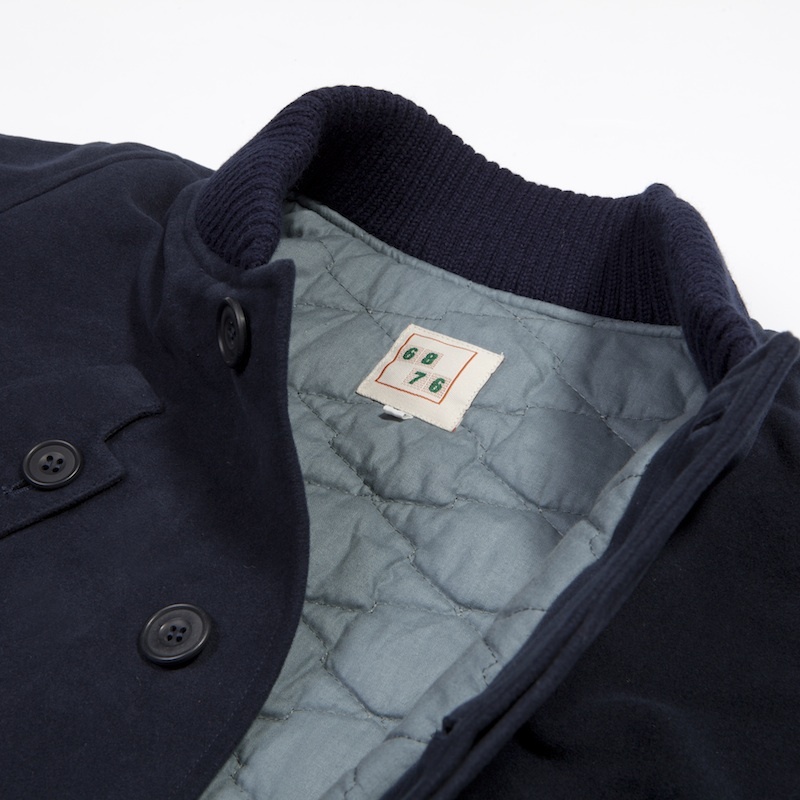 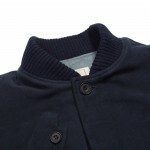 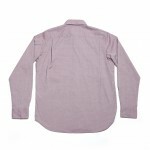 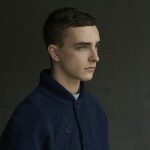 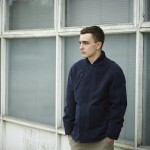 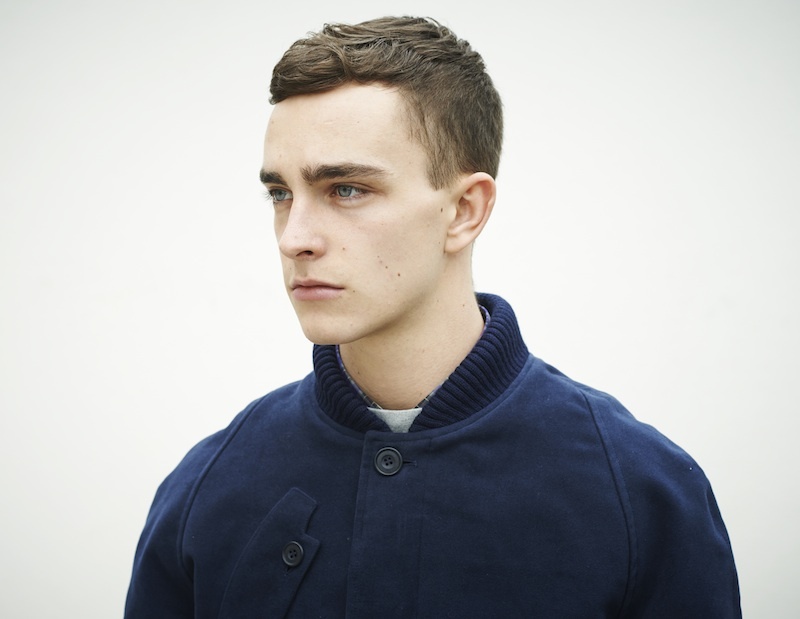 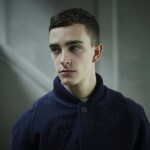 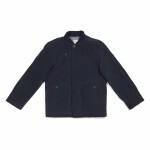 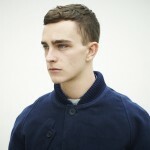 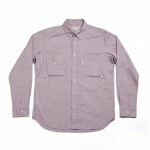 Components: Fabric 100% British Cotton Moleskin 300 gram,100% cotton quilted lining ,100% cotton storm cuffs and collar. 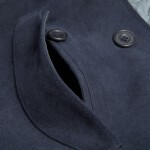 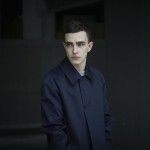 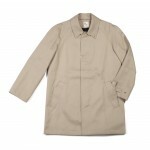 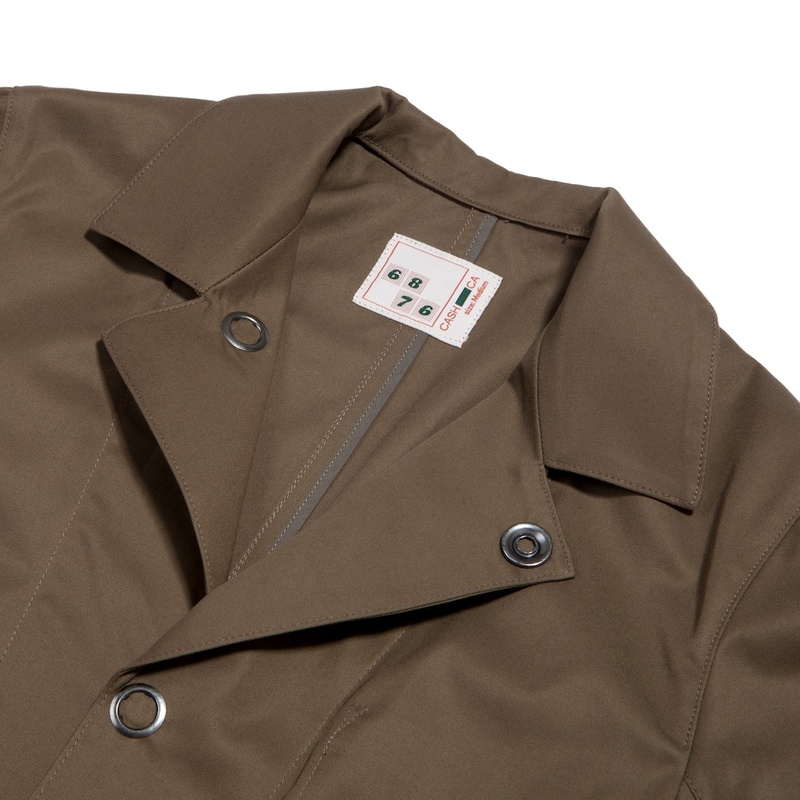 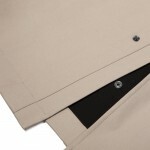 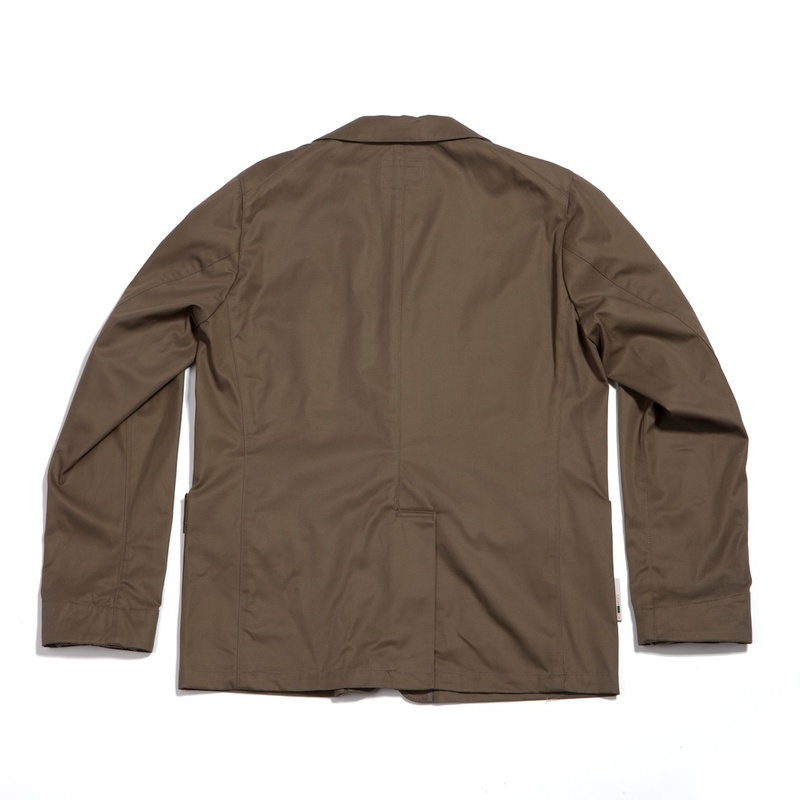 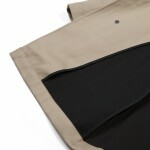 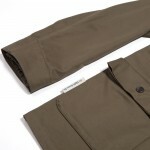 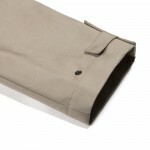 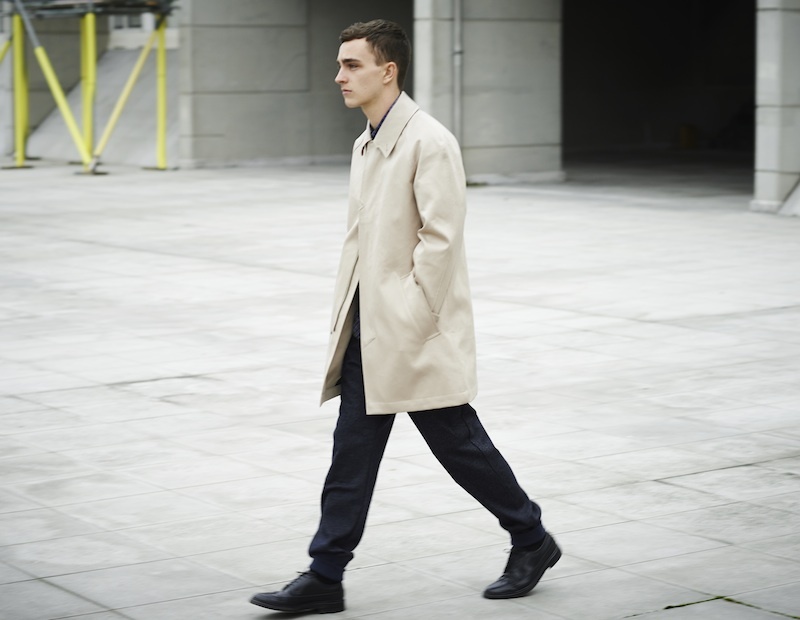 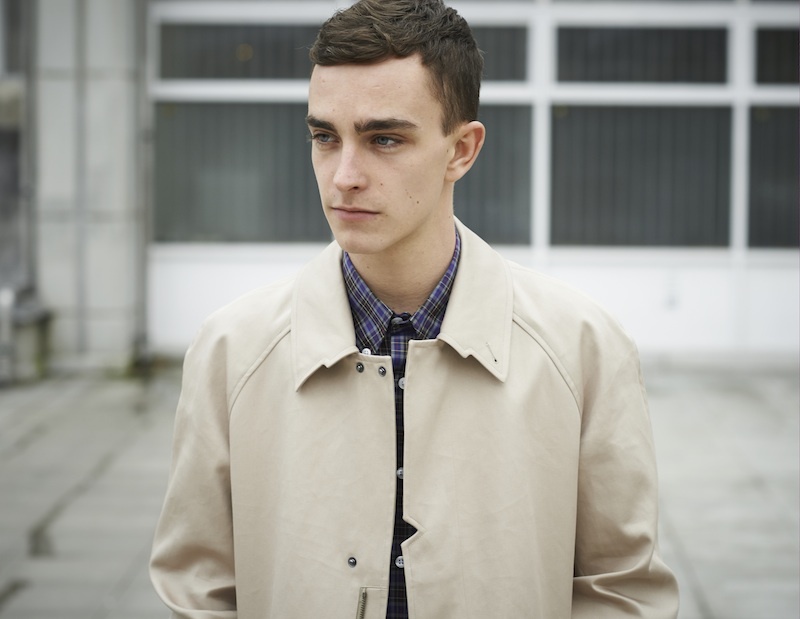 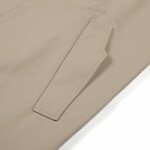 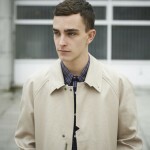 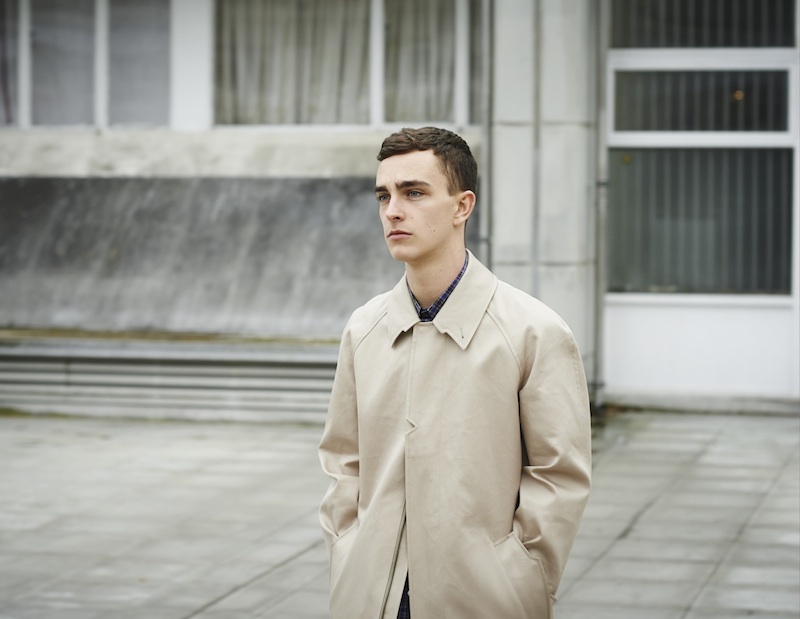 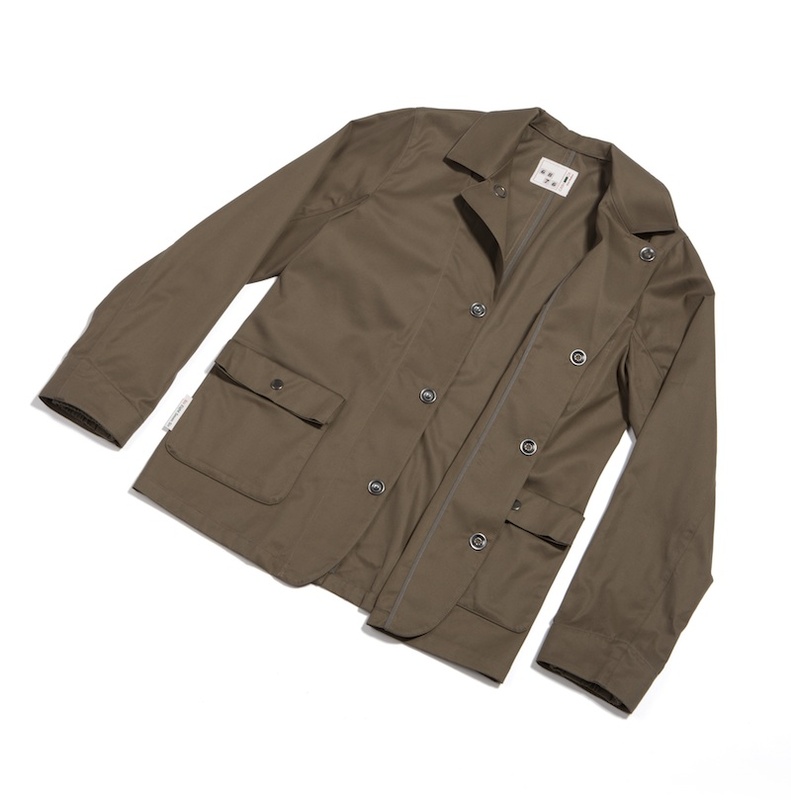 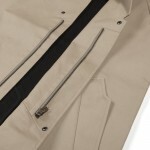 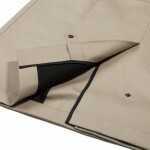 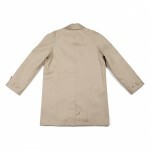 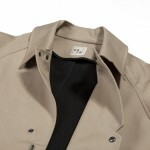 Modernist raincoat manufactured in London utilizing British Millerain bonded cotton and Ri Ri zips. 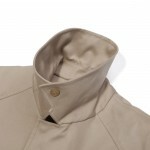 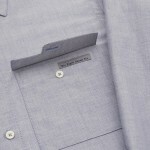 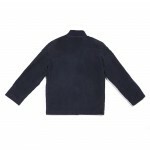 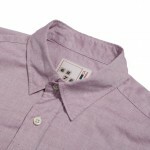 Accentuated collar,pocket and cuff design lines have been created to provide an order alternative and functional interpretation of this most classic of styles . 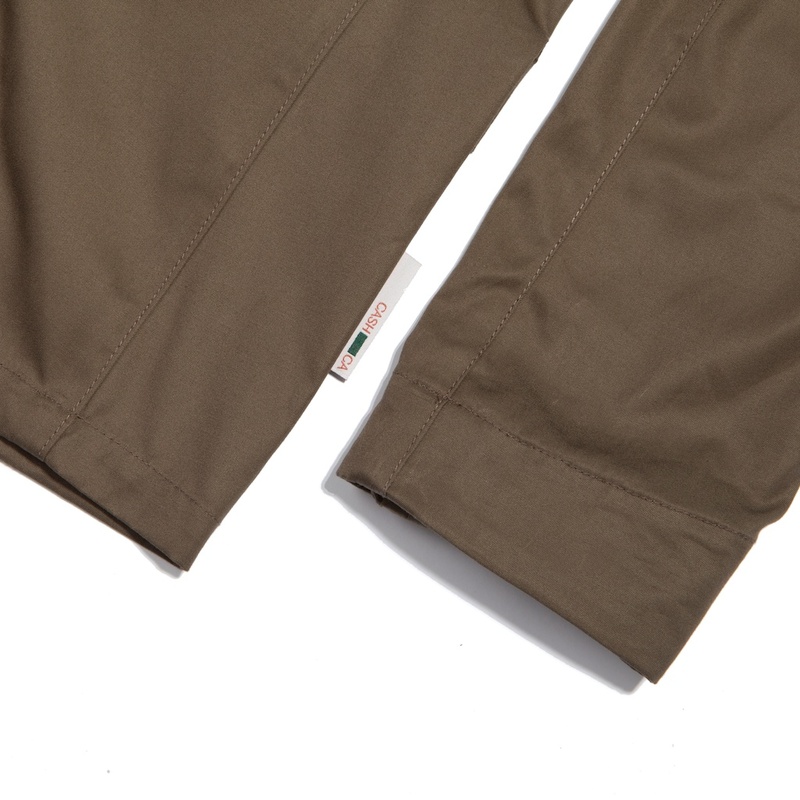 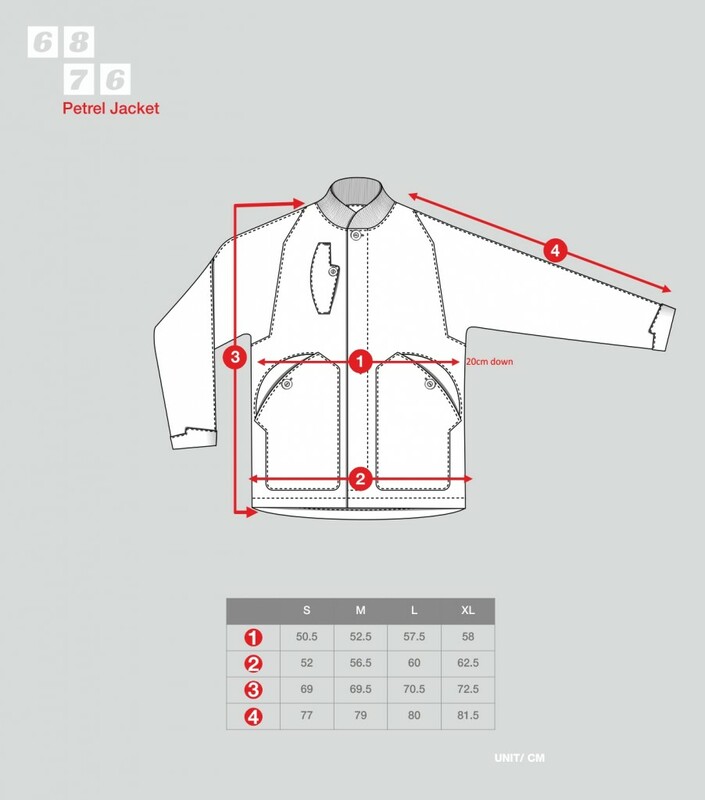 Three quarter length fly front zip and stud fastenings add a sportswear element to high spec manufacturing and finishing of this progressive style. 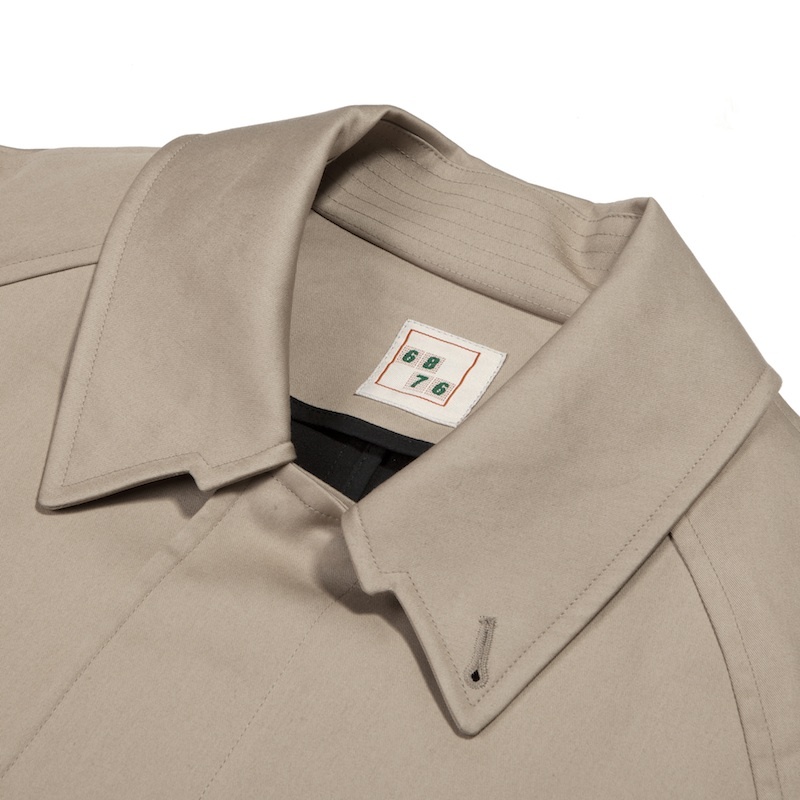 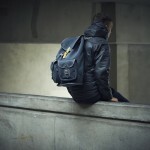 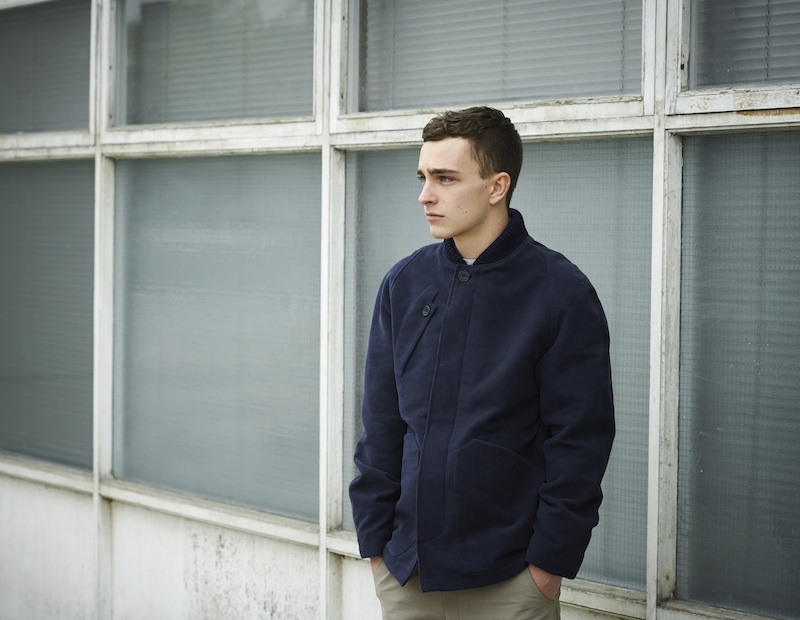 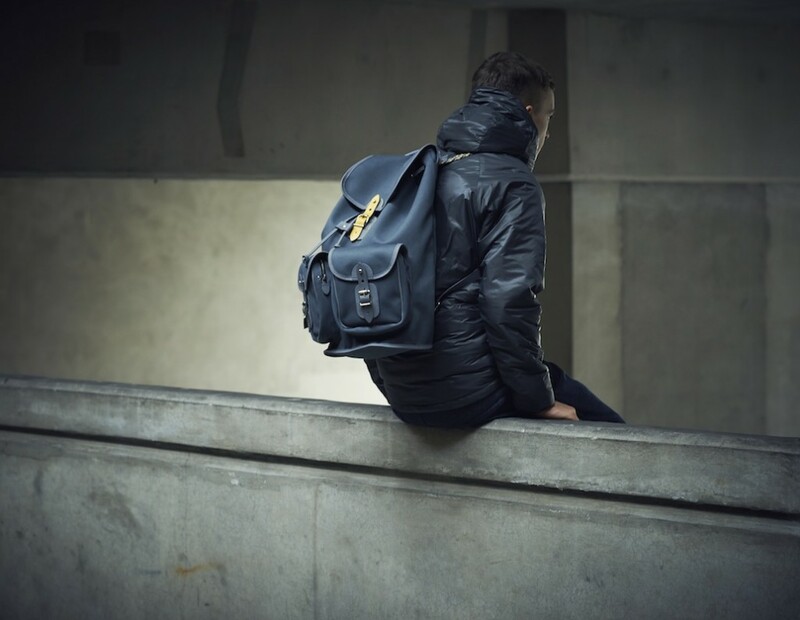 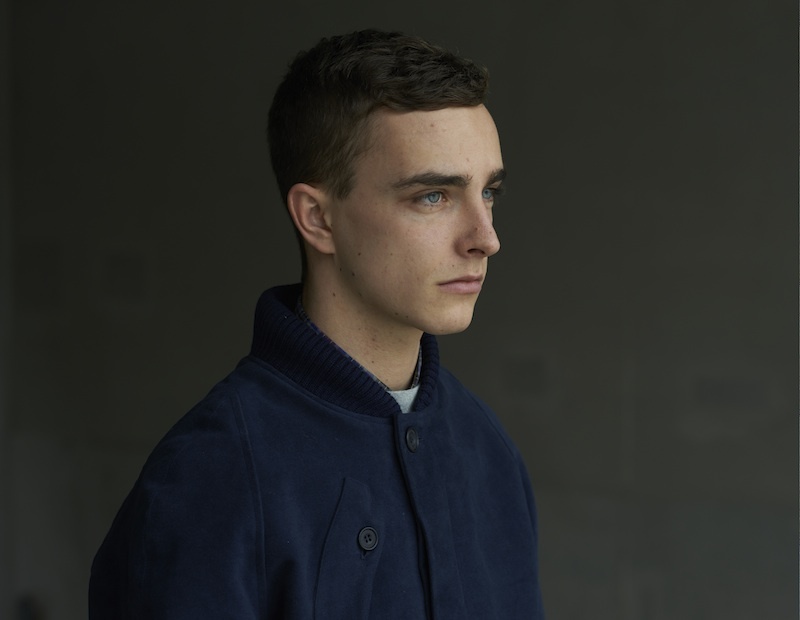 Six Eight Seven Six continue one collaboration in the form of the Glider jacket with Rohan (Skipton 1972) and premier another with classic bag manufacturer Chapman (Burgh-by-Sands 1984) of Cumbria. The Glider is a new Six Eight Seven Six style produced with Rohan’s customary technical skills whereas Chapman’s traditional craftsmanship has been given the Six Eight Seven Six stamp utilizing custom made webbing and signature colours to create the Toraston.